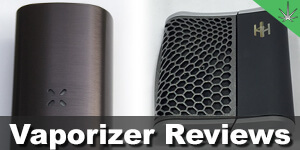 A huge thank you going out to the folks at Vapir for supplying us with the Prima Vaporizer for our latest vaporizer review. Resembling a futuristic style pipe, the Vapir Prima offers users a portable device to vape both herbs and extracts on the go. I found the Vapir Prima very easy to use. Like most vapes, it only has 1 button, which is used to turn it on and off, cycle through temperature settings and check the battery life. 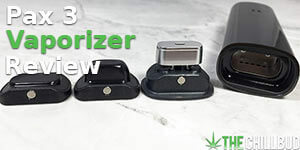 4 small LED lights on the front of the vaporizer let you know when the device is heating up, what temperature it’s at and when the battery needs to be charged. 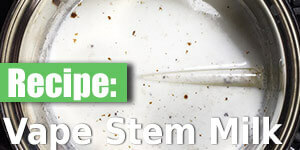 After having the Prima vape in my hand, I immediately began to question the whole ‘Sleek’ claim. The box says it measures 4’’ x 1’’ (site says 4.5’’), but a quick measure revealed this to be a bit off. The Vapir Prima is closer to 5’’ long, about an inch and a half wide as well as tall. Comparing it to some other hand-held vapes that I have tried, it is actually quite a bit larger and bulkier. It still feels great to hold, but I’m not sure if ‘Sleek’ is a fitting term for this vaporizer. 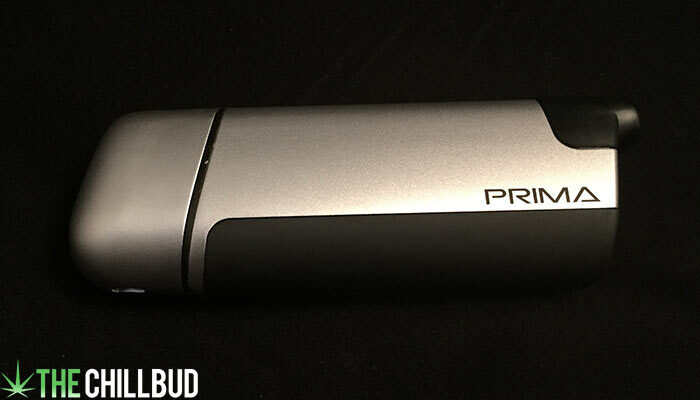 Unlike most other vaporizers, the Prima has a removable battery. Not too sure if this is a positive or negative thing, or if it really doesn’t matter at all. One thing I really loved about the Prima vape was the design of the bowl / oven area. It’s actually a bit more of a nuisance to clean, but I really enjoyed the aesthetic. 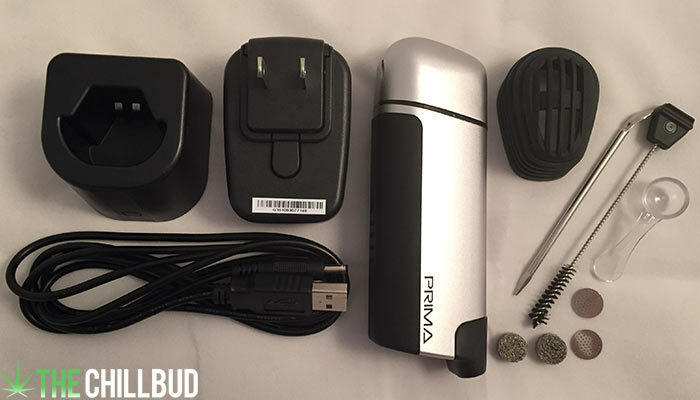 Having the ability to vape herb or concentrates on the fly without any added attachments is a huge boon to the Vapir Prima. Vapor quality is fantastic. 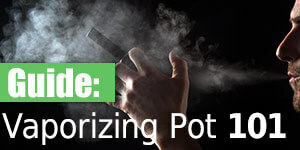 Bear in mind though, you won’t get huge thick clouds of vapor with the Prima. 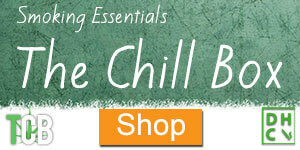 The taste and feel of the inhaled vapor is fantastic, using the 3rd heat setting gave me the best experience. Seems to heat the herb evenly, so no need to open it up and stir things up halfway through. Quite a few hand-held vapes have pre-set temperatures that are pretty high, this can limit the user’s experience. 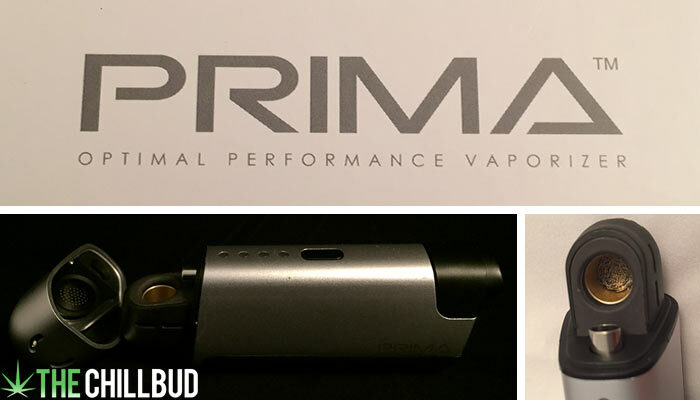 The Prima seems to have it dialed in for vaporizing one specific type of herb. 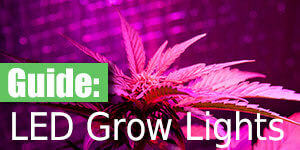 The bud really has a chance to reach its full potential, both in flavor and sensation. The Prima has a wider pipe than a lot of other vapes I have used. 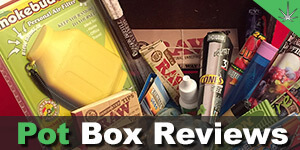 This makes for a quicker draw, less visible vapor and a very clean, easy toke. I was a bit curious why the cap came with a rubber sleeve, but after using the vaporizer I saw why they included it. The cap gets REALLY hot after a full session. If you give the Prima a light squeeze in your palm things start to shift and moan slightly. No doubt because of the removable battery, this isn’t a major drawback by any means, but it would be nice to have a more ‘solid’ feel. While I love the aesthetic of the bowl area, it is a bit of a pain to clean / empty the herb. Things start to stick to the upper screen, which is kind of tough to get to without removing it completely. 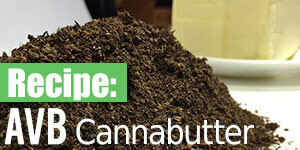 Also makes things pretty messy when removing the cap to empty the herb. The button wasn’t my favorite. It did its job and everything, but it feels a bit loose and cheap, rattling around when you shake the vaporizer. Again, very superficial problem that won’t really affect your overall experience, but when you’re paying $259.99 a sturdier button would be nice. If you are looking for a full bodied vaporizing experience that delivers the full effect of your herb, the Vapir Prima is a perfect choice. For the price I wasn’t crazy about the overall ‘feel’ of the Prima, though it is a very durable unit. Couple of design drawbacks make cleaning more difficult than it could be, but it’s a small price to pay for such a top quality vape experience. Performs very well but overall feel could be better for the price.